In light of the splash JPMorgan made recently with its plan for a bank-backed cryptocurrency, it’s worth remembering another big institution first tested a token to connect global payments – back in 2015. Codenamed “Citicoin,” the project out of Citigroup’s innovation lab in Dublin was never formally announced by the bank, even as a proof of concept. The idea was to streamline global payment processes. As such, there are obvious parallels with the much-vaunted JPM Coin. However, having taken stock of the experiment (not to mention the scorn of the bitcoin community at that time) Citi concluded that, while the technology has the potential to live up to its promises, there were other more effective and efficient ways of making improvements in payments. Taking a measured step back, Atak said when it comes to improving cross-border payments, the bank is looking at effective methods but with a shorter-term impact. “We are trying to make those changes today, rather than just putting all our efforts into future technology,” she said. 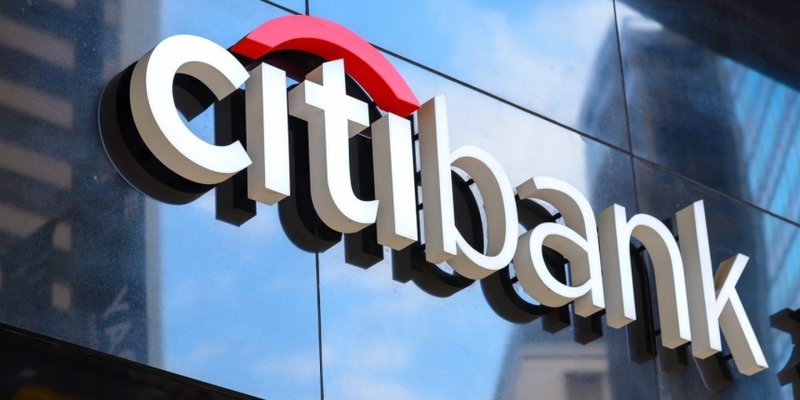 As such, Citi’s blockchain strategy in recent years has been about finding ways to integrate legacy systems, said Atak, citing the bank’s 2017 partnership with Nasdaq, CitiConnect, designed to streamline payments around private securities. That project, she said, also has parallels with JPM Coin. While Atak was happy to reflect on previous blockchain initiatives, she also pointed out that Citi certainly continues to explore blockchain, especially in areas like trade finance. Rival global bank HSBC is not so shy about beating its chest. In January, HSBC announced it had settled $250 billion of foreign exchange (FX) trades using a blockchain over the past year. Regarding FX, Opeyemi Olomo, blockchain lead from Citi’s Innovation Lab, said there are clear pain points in that market, which has issues around credit transparency. As with global payments, the question of whether to apply blockchain comes down to building an ecosystem and how onerous that process would be in relation to the benefit. Olomo agreed there is an opportunity. “There is a niche ecosystem and if you look at liquidity providers in the FX space, the major liquidity providers are not that many. So that’s an ecosystem where you could maybe think of it and have like five or six together and you can start actually creating a difference,” he said. Broadly speaking, Atak said many industries are pushing hard to move existing instruments to a blockchain-enabled platform without necessarily thinking why that instrument exists from the very beginning. “I am challenging ourselves as well: are we looking to this technology to its best potential or are we just trying to get rid of the current friction and operational inefficiency in the system? This article has been updated to reflect that custody solutions are not part of the TTS business and does not fall within Gulru Atak’s mandate.